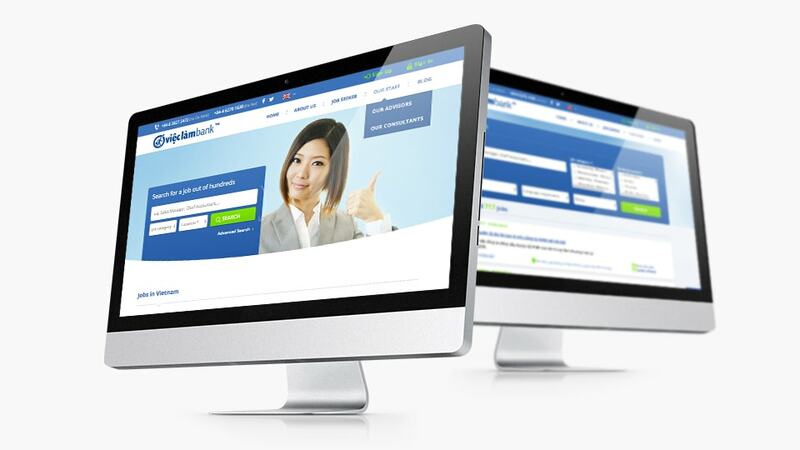 Vieclambank is one of three leading recruitment companies in Vietnam. To be competitive they were looking for a 100% responsive redesign of their existing website. With a Hero Image shape that assumes a smiling, bright UI Design and likeable faces i created this nice website. The conversions and User satisfaction factor climbed up rapidly after the Redesign.